Please use the entrance to the under­ground car park in Marie-Kahle-Allee. In your nav­i­ga­tion sys­tem, select the inter­sec­tion Marie-Kahle-Allee with Baun­schei­dt­straße as your des­ti­na­tion. Ring the bell at the entrance to the under­ground car park. Please note how to use the bell sys­tem. After the bar­ri­er opens, turn right, then take the next turn left and use one of the marked SRC park­ing spaces. Take the entrance to the stair­case next to the park­ing lot num­ber 72. You will find the SRC recep­tion on the 2nd floor. Com­ing from the sta­tion, fol­low the Joseph-Beuys-Allee to the right. After approx. 80 m turn left intoEmil-Nolde-Str. After about 100 meters you will see the entrance to SRC Secu­ri­ty Research & Con­sult­ing GmbH right in front of you. Take one of the under­ground lines 16, 63, 67 (all in the direc­tion of Bad Godes­berg), 66 (in the direc­tion of Bad Hon­nef) to the Heussallee stop (jour­ney time 6 min­utes). Then walk into Wal­ter-Flex-Str. and after approx. 70 m turn left into Emil-Nolde-Str. After about 100 m you will find your­self in front of the entrance of SRC Secu­ri­ty Research & Con­sult­ing GmbH. Take one of the tram lines 66 or 67 to Heussallee (jour­ney time 31 min­utes).. Walk down Wal­ter-Flex-Straße and after approx. 70 meters turn left into Emil-Nolde Straße. Take the air­port bus no. 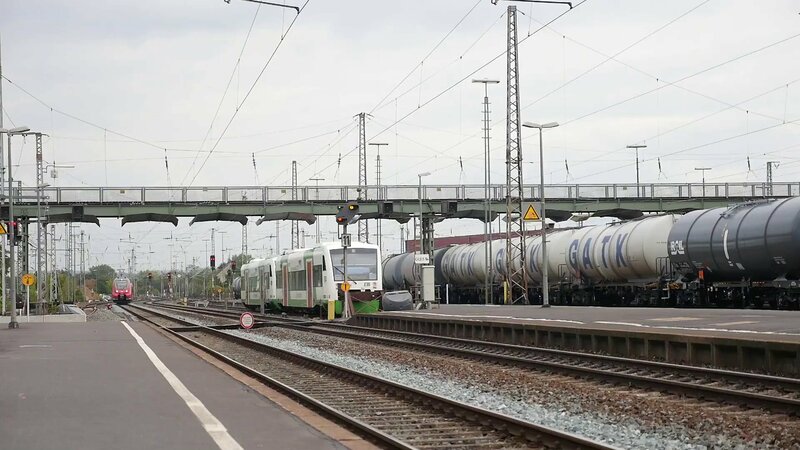 SB 60 to Bonn Cen­tral Sta­tion (jour­ney time approx. 30 min­utes). At cen­tral sta­tion, take one of the fol­low­ing under­ground lines: 16, 63, 67 (all in the direc­tion of “Bad Godes­berg”) or 66 (direc­tion of “Bad Hon­nef”) to Heussallee. Con­tin­ue to “Wal­ter-Flex-Straße” and after approx. 70 meters turn left into Emil-Nolde Straße. After about 100 meters you will see the entrance to SRC right in front of you. Alter­na­tive­ly, you can take a taxi (costs around 40 Euro).